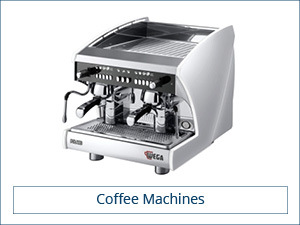 Petra Equipment will help you from the beginning. We have helped hundreds of restaurant owners every year from restaurant design to completion of their restaurant. 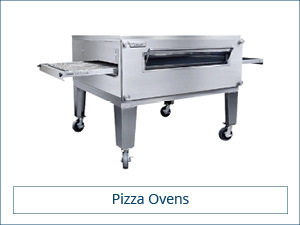 At Petra Equipment, we offer low weekly payments with AxsessToday to minimize your initial capital investment and buy quality commercial cooking equipment. 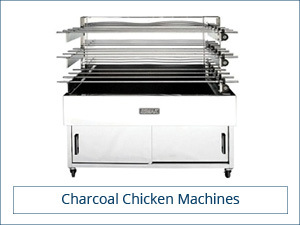 Petra Equipment is an Australian Commercial Kitchen Equipment Contractor in the hospitality industry. 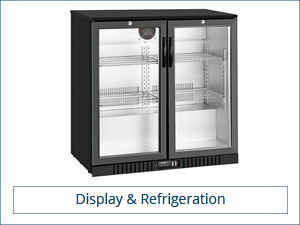 We provide design, estimation, manufacture and installation of Cooking Equipment, Restaurant Supply, Cool rooms, Commercial Fridges, Commercial Freezers, Freezer rooms and Custom Stainless Steel Benches. With over 25 years of excellence in the industry, Petra Equipment can work with you from beginning to end, and take your designs and implement them, whichever way works best for you. We are there to provide for all your needs. We work with a wide-range of businesses: such as developers, building companies & private owners that cater to the public such as aged care centres, university, bars, butcheries, cafes, clubs, convenience stores, delicatessens, fruit markets, hotels, petrol stations, pubs, restaurants, school canteens, bakeries and take away shops. 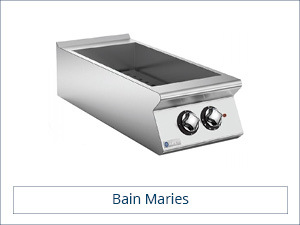 We have all your catering equipment needs in one shop. 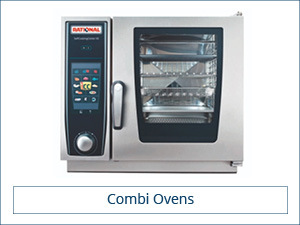 Find out more about our shop fittings and used catering equipment online. 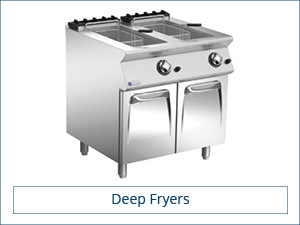 Petra Catering Equipment delivers internationally and oversea kitchen equipment in all major cities including Sydney, Brisbane, Melbourne, Gold Coast, Wagga Wagga and Perth. 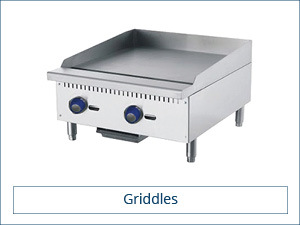 We also specialise in kebab, pizza and cafe equipment. 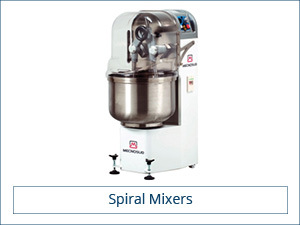 Find more information about our chef shop & supplies on our blog. 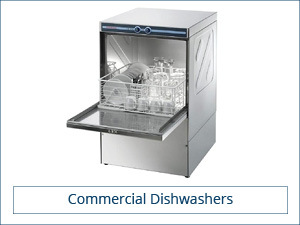 Petra Equipment sells commercial kitchen equipment that comes with warranties. 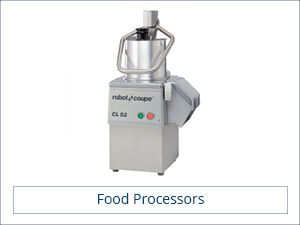 You will need to check electrical, mechanical and hydraulic requirements prior to purchase expensive and heavy duty restaurant equipment, catering supplies, commercial cooking equipment or commercial kitchen appliances. Our kitchen supply store delivers across Australia and we can process to a fast delivery to Sydney (from Penrith, Parramatta to Cronulla), Melbourne, Brisbane, Adelaide, Canberra and Newcastle. 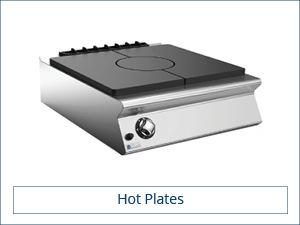 You can now visit our new kitchen supplies and restaurant equipment list website at Petra Kitchenware. Rachel Osborn, Sydney Rocks Brewing Co.